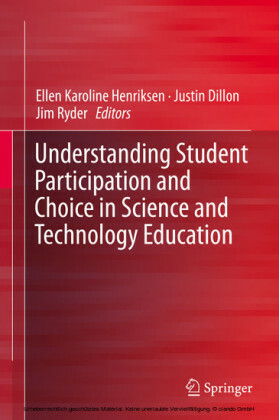 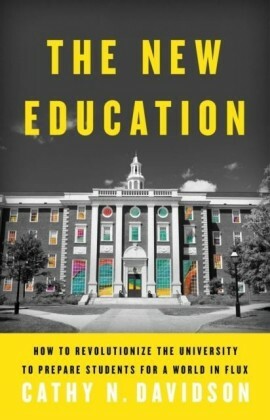 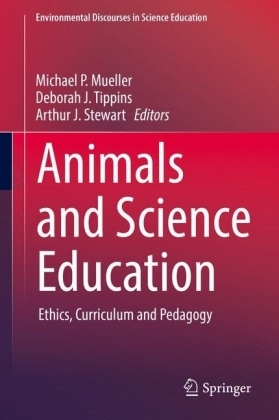 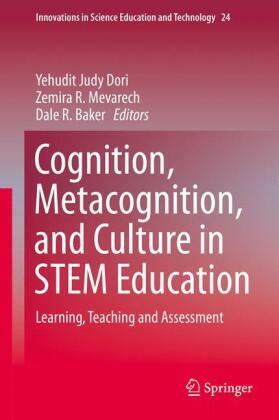 This book explores the beneficial impact of pedagogically updated practices and approaches in the teaching of science concepts as well as elaborates on future challenges and emerging issues that address Science and Technology Education. 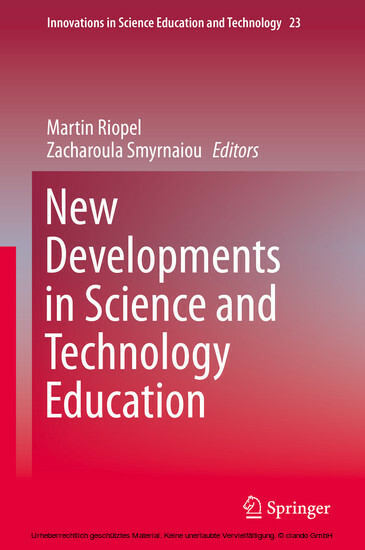 By pointing out new research directions it informs educational practices and bridges the gap between research and practice providing information, ideas and new perspectives. 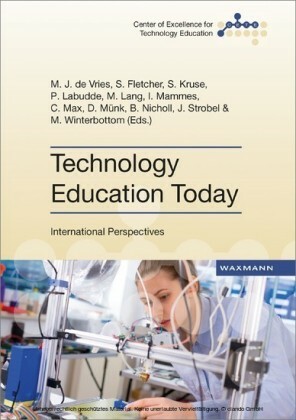 The book also promotes discussions and networking among scientists and stakeholders such as researchers, professors, students and companies developing educational software and ICT tools. 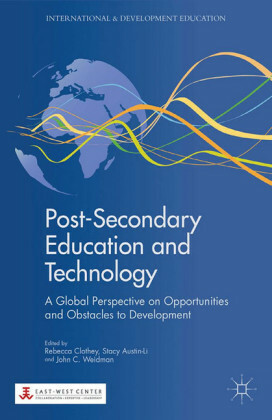 The volume presents papers from the First International Conference on ' New Developments in Science and Technology Education ' (1 st NDSTE) that was structured around four main thematic axes Modern Pedagogies in Science and Technology Education, New Technologies in Science and Technology Education, Teaching and Learning in the light of Inquiry learning Methods and Interest, Attitude and Motivation in Science.